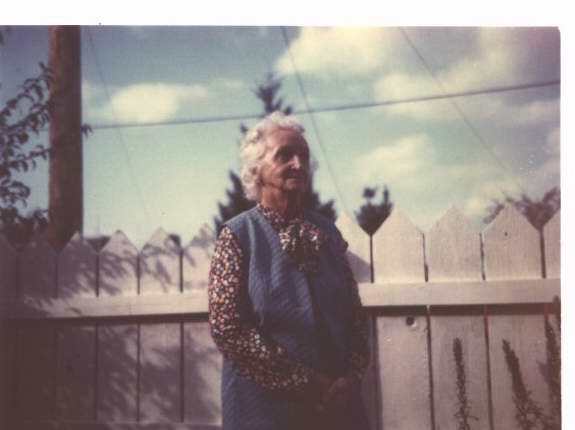 Mary Colton Lucus lived from 1898 to 1982. She was a teacher in the Upper Squak School. In this interview, she discusses her experience there in 1917-18.